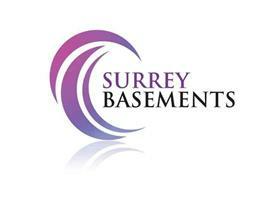 Surrey Basements Ltd - Builder, Surveying based in Guildford, Surrey. The home for specialist waterproofing solutions, quality basement/cellar conversions and new build basement construction. Our designs comply with BS8102 at all times and our installations carry a 10 year guarantee which can be insurance backed through the Construction Guarantee Service CGS or the Guarantee Protection Insurance GPI. We are also full members of the Property Care Association (PCA). All projects considered from the most basic of waterproofing/conversion jobs to £1,000,000 new builds.